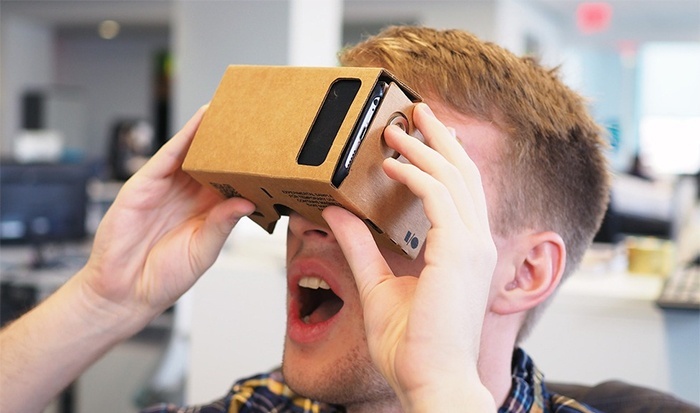 Virtual reality: is it a perfect fit for your brand? 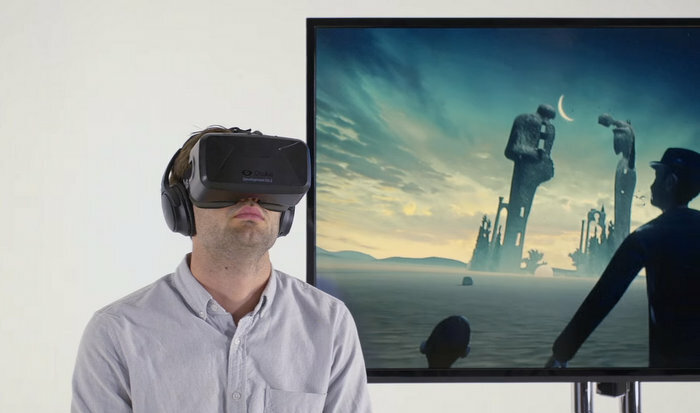 The virtual reality industry is booming, and it’s not set to slow down anytime soon. The likes of Sony, HTC and Samsung are all currently pushing their VR headsets hard, ahead of the highly-anticipated public launch of Facebook’s Oculus Rift this spring. With these heavyweight brands having already invested upwards of $4 billion in the technology, VR is unquestionably here to stay. While far from a new concept, we’re now on the verge of VR finally exploding into the mainstream. The question remains, though, whether VR is actually right for everyone. With so many devices either now publicly available or looming on the horizon, should VR be placed at the heart of your marketing strategy? The use of virtual reality technology can provide tremendous business value from both an internal and external perspective. As a sales tool it can allow your company to communicate its proposition in a compelling and immersive way. Using leading edge technology such as VR can also be hugely beneficial from a positioning standpoint, especially for smaller firms. Its benefits for internal audiences should not be overlooked either. The use of VR can carry with it big cost savings, especially when thinking about recruitment. 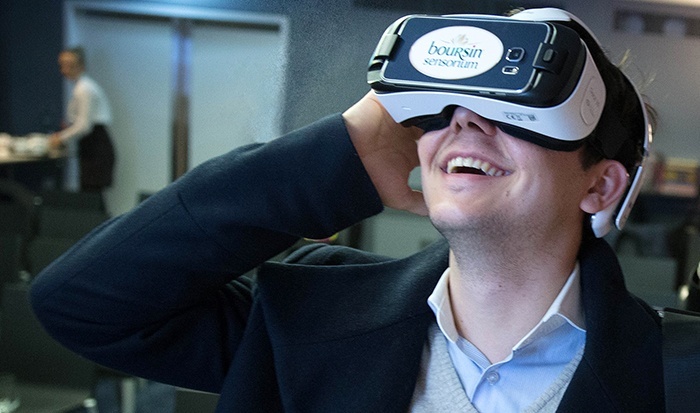 VR video can provide a fascinating first-hand experience to potential candidates and new recruits, and is a highly-visual expressive medium to showcase your company culture too. The VR marketplace is set to get very crowded this year, but choosing the right platform shouldn’t be too complicated. It really comes down to three simple questions: How are you planning on using it? What content will you show? And what audience are you looking to reach? VR provides the opportunity for significant levels of interactivity, but with that of course comes additional costs. It doesn’t have to be too pricey though: if you are just looking to use VR for presentation purposes, you can now simply host VR content and then encourage viewers to get their own, highly-affordable headsets to access it. The competitive nature of the VR industry has one massive upside: the pricing of hardware. With VR content hosting now widely available on numerous social sites including Facebook and YouTube, investing in the creation of VR content is a sound move. One piece of content now has the potential to reach a truly worldwide audience. This means that the reach and overall impact of a brand experience can be rapidly extended. One of VR’s biggest strengths is its ability to bring to life all manner of topics and historical events in highly immersive and memorable ways. As such, the technology is set to have a massive impact on education. For brands, it provides an incredible opportunity for consumers to immerse themselves in products in unique and engaging fashion, feeling and experiencing every aspect. Our award-winning Boursin Sensorium campaign, for example, offered consumers the ability to journey through the inside of a fridge. It’s also set to be an invaluable tool for business training, making complex subject matter easy to digest through visual stimuli. We’re only just beginning to see what the technology is truly capable of, but with CGI VR in particular enabling brands to offer up an infinite number of previously impossible experiences, there is huge untapped potential. 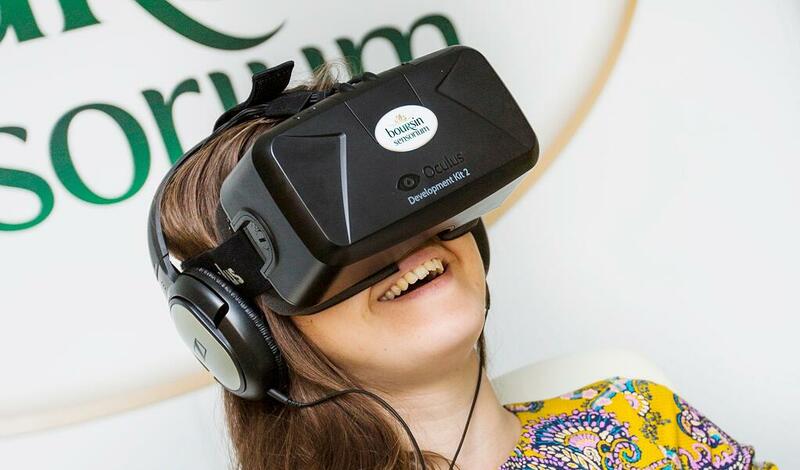 Brand owners interested in using VR should explore the technology and experience it first-hand, considering how it might be used to engage consumers or overcome real business issues. CGI VR and video VR each offer different benefits, so looking carefully at both is recommended. 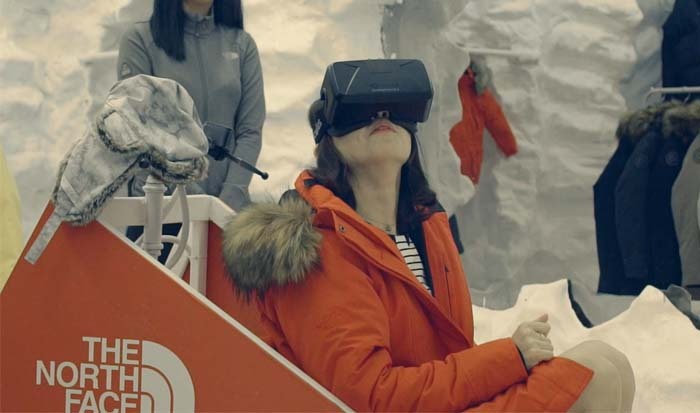 Brand experiences are rapidly advancing, and VR is going to be crucial to this evolution. The technology’s ability to build brand love through the delivery of magical and memorable experiences is a very powerful thing indeed. Make no mistake: VR is going to completely change the way in which we experience products and ideas, and learn about the world around us, providing a brand new way to educate, train, inform and engage. Brands both big and small need to be ready to embrace the future. Live creative technology is revolutionising experiential marketing. To ensure your brand is utilising the power and ingenuity of VR and other new tools, come along to our next lunch and learn session.